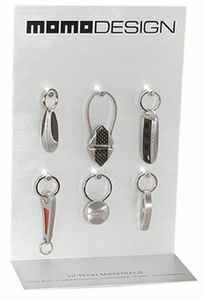 Top of the Line offers an unusual selection of high-quality, functional key chains. 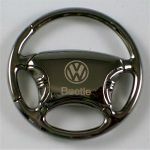 Choose from auto novelty, manufacturer's logo, leather, carabiner, stainless, silver or gold key rings. 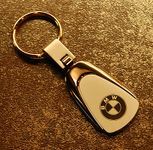 Enjoy the world's most beautiful car photos and select your favorite vehicle to view it's corresponding key chains. This is just a sampling of what's to come. 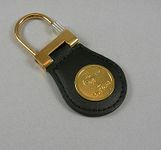 A key chain is one of the least expenive, but most appreciated gifts for a loved one or friend "on the move!" Note: Shipping may be less than indicated on your order form. 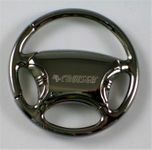 Key Chains will automatically ship by U.S. Mail unless they are included in a larger order or otherwise instructed.